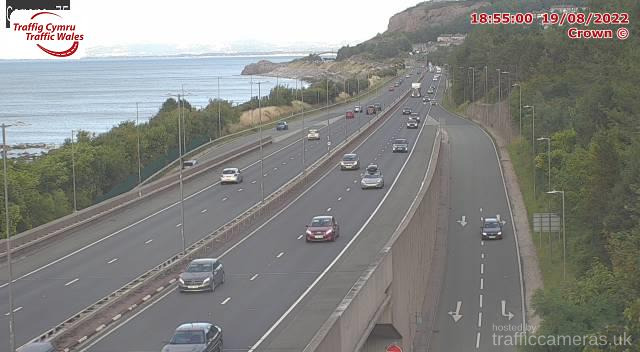 Latest CCTV traffic image from camera #265 on the A55 road. 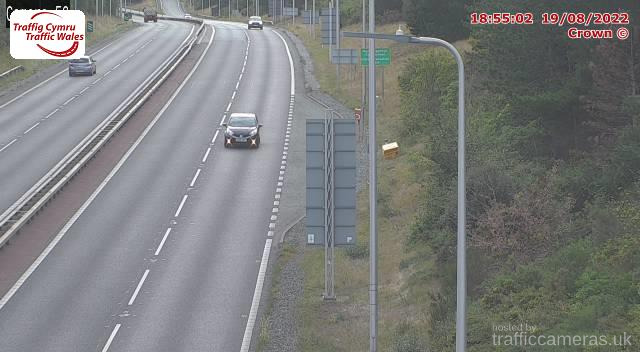 Latest CCTV traffic image from camera #266 on the A55 road. 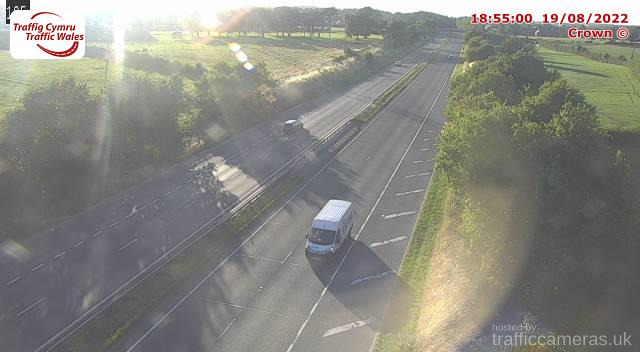 Latest CCTV traffic image from camera #267 on the A55 road. 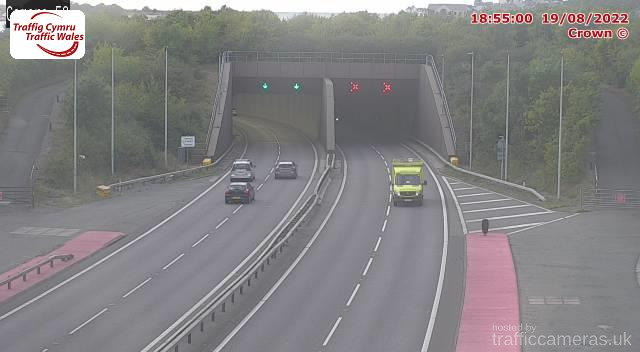 Latest CCTV traffic image from camera #268 on the A55 road. 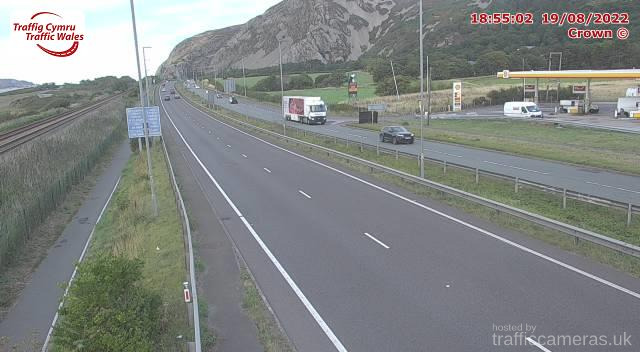 Latest CCTV traffic image from camera #269 on the A55 road. 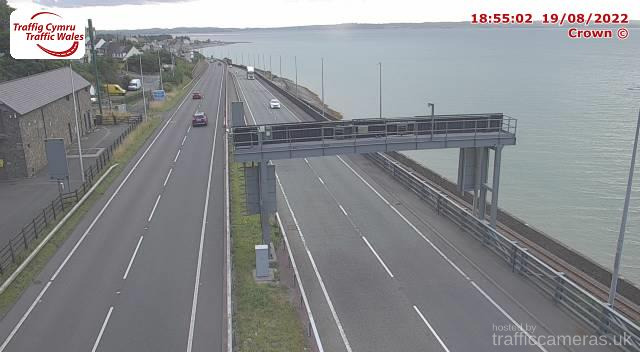 Latest CCTV traffic image from camera #270 on the A55 road. 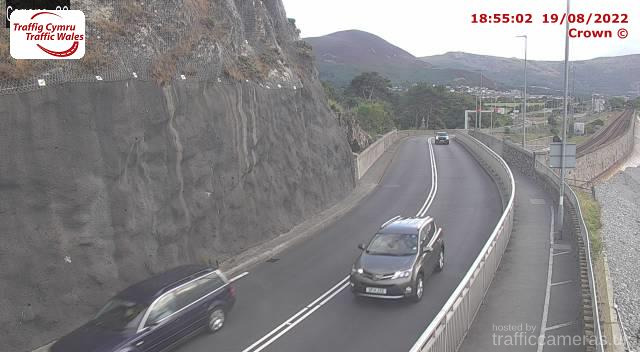 Latest CCTV traffic image from camera #271 on the A55 road. 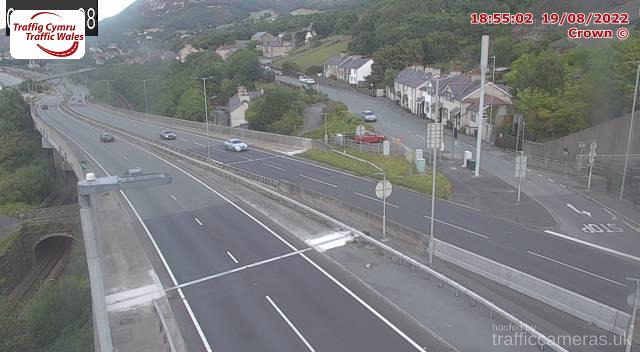 Latest CCTV traffic image from camera #272 on the A55 road. 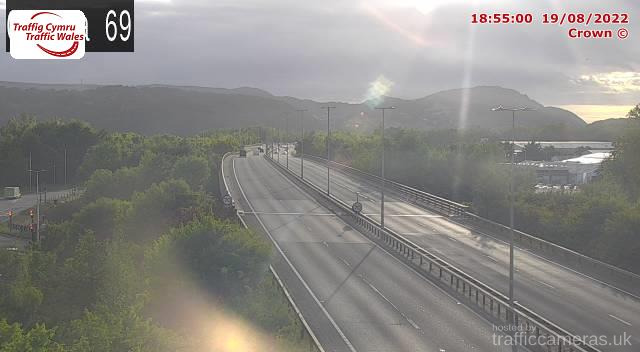 Latest CCTV traffic image from camera #273 on the A55 road. 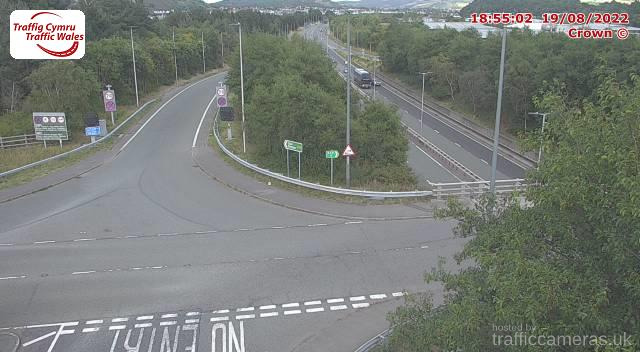 Latest CCTV traffic image from camera #274 on the A55 road. 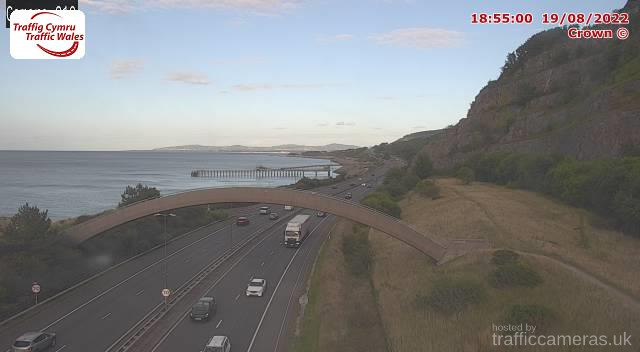 Latest CCTV traffic image from camera #275 on the A55 road. 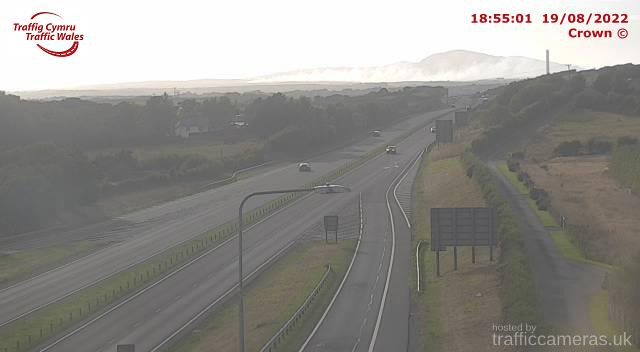 Latest CCTV traffic image from camera #277 on the A55 road. 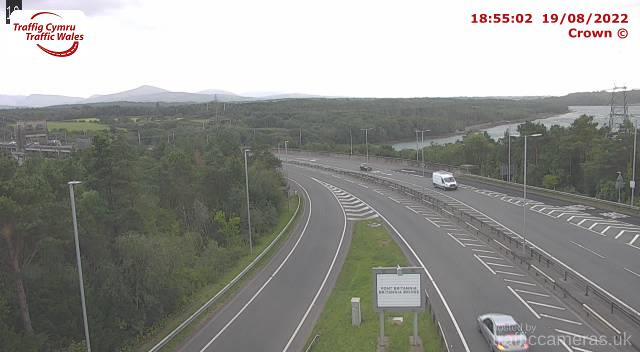 Latest CCTV traffic image from camera #278 on the A55 road. 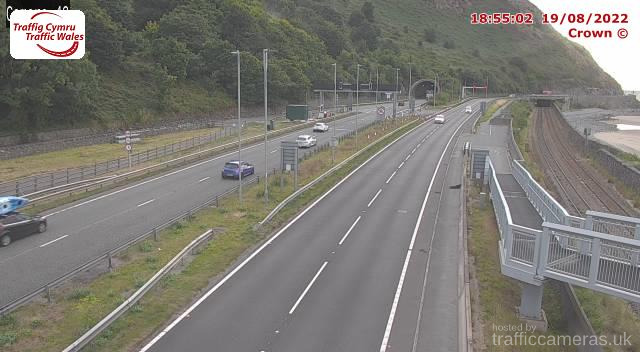 Latest CCTV traffic image from camera #279 on the A55 road. Latest CCTV traffic image from camera #280 on the A55 road. 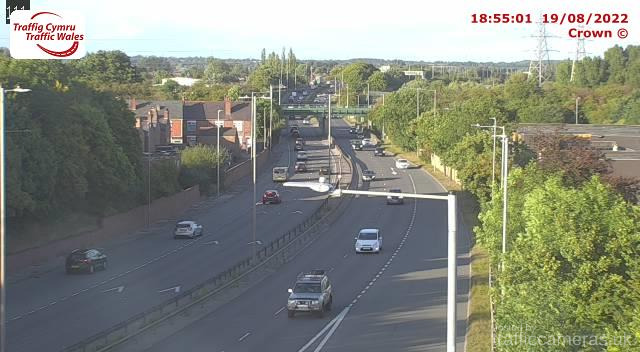 Latest CCTV traffic image from camera #281 on the A55 road. 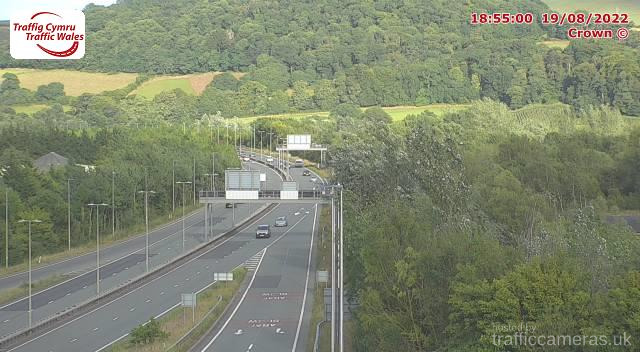 Latest CCTV traffic image from camera #282 on the A55 road. 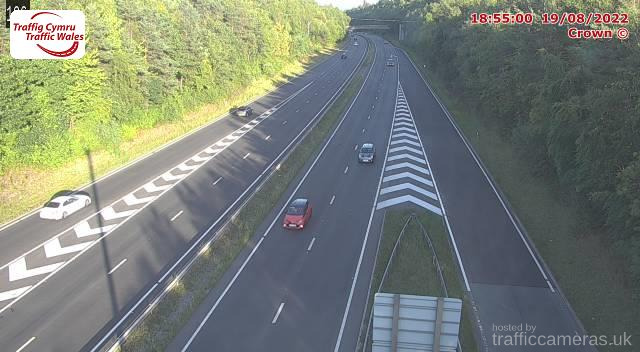 Latest CCTV traffic image from camera #283 on the A55 road. 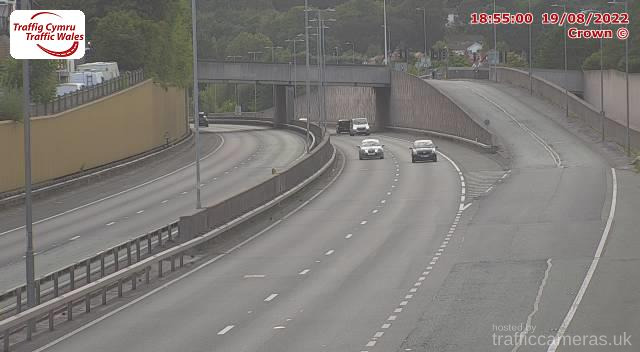 Latest CCTV traffic image from camera #284 on the A55 road. 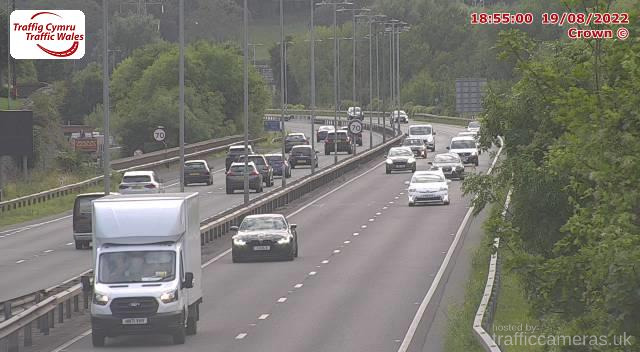 Latest CCTV traffic image from camera #285 on the A55 road. 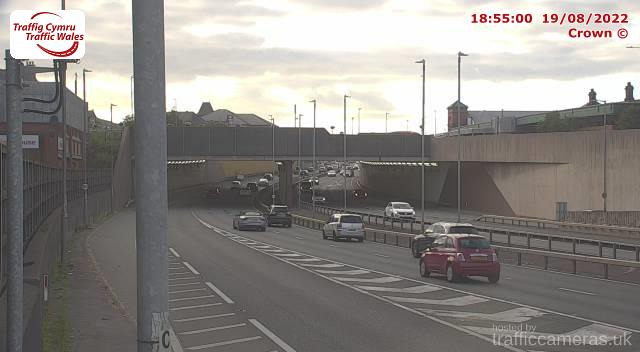 Latest CCTV traffic image from camera #286 on the A55 road. 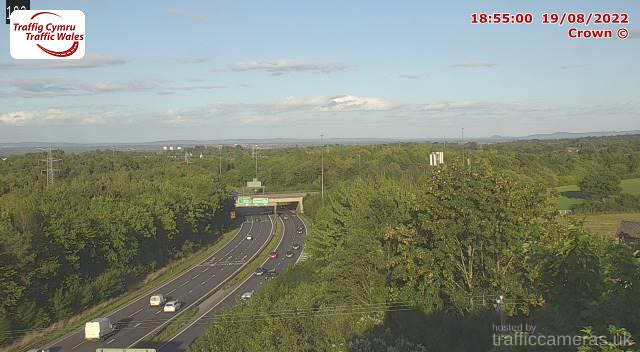 Latest CCTV traffic image from camera #287 on the A55 road. 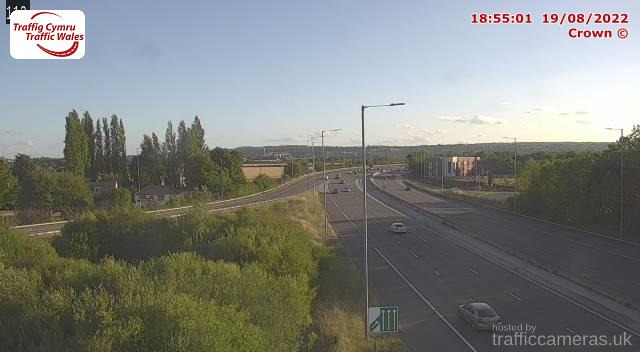 Latest CCTV traffic image from camera #288 on the A55 road. 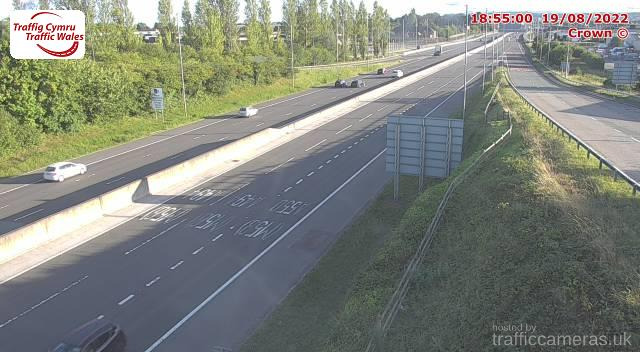 Latest CCTV traffic image from camera #289 on the A55 road. 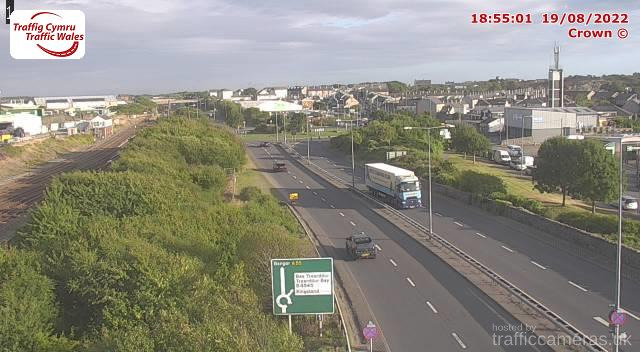 Latest CCTV traffic image from camera #290 on the A55 road. 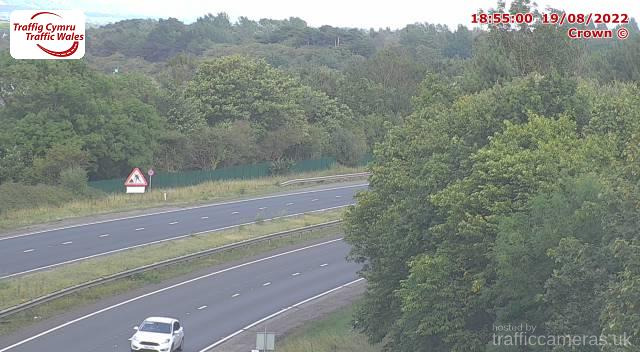 Latest CCTV traffic image from camera #291 on the A55 road. 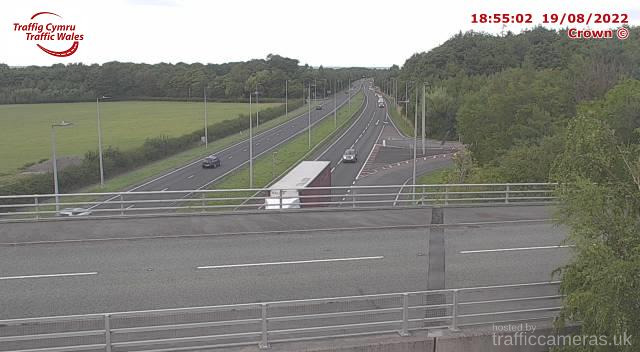 Latest CCTV traffic image from camera #292 on the A55 road. 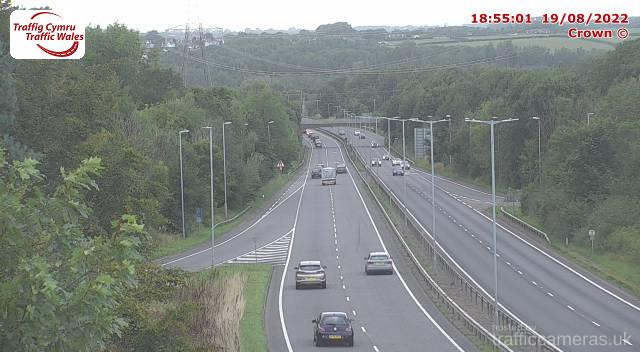 Latest CCTV traffic image from camera #293 on the A55 road. 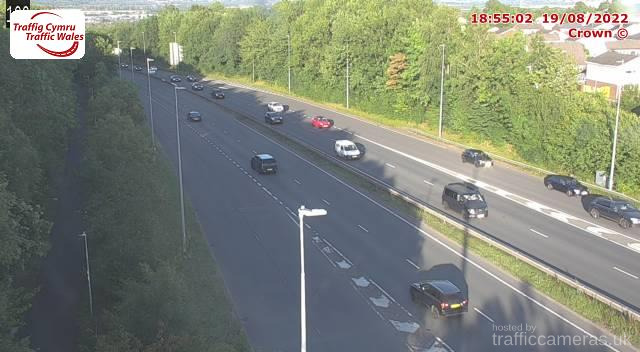 Latest CCTV traffic image from camera #294 on the A55 road. 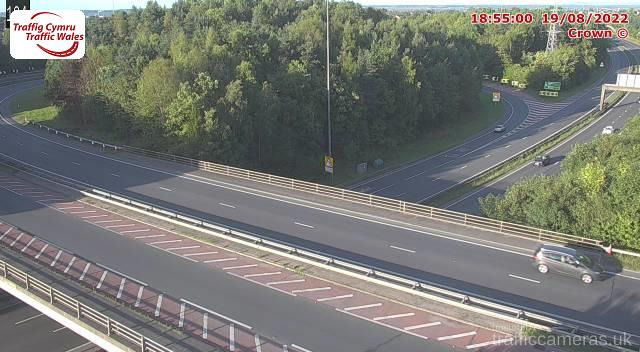 Latest CCTV traffic image from camera #295 on the A55 road. 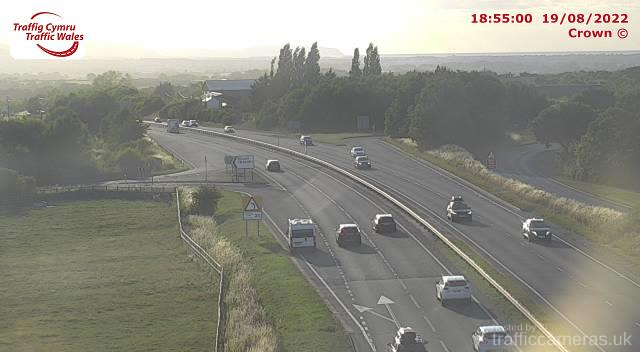 Latest CCTV traffic image from camera #2313 on the A55 road. 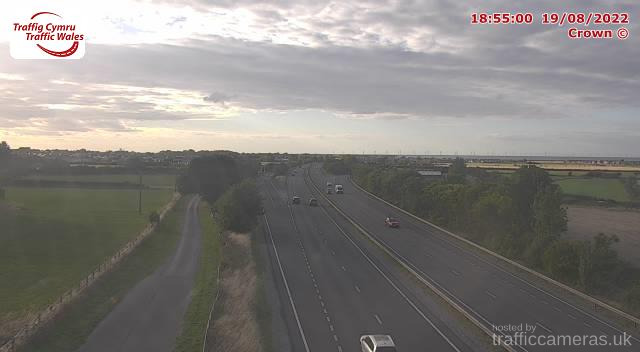 Latest CCTV traffic image from camera #296 on the A55 road. 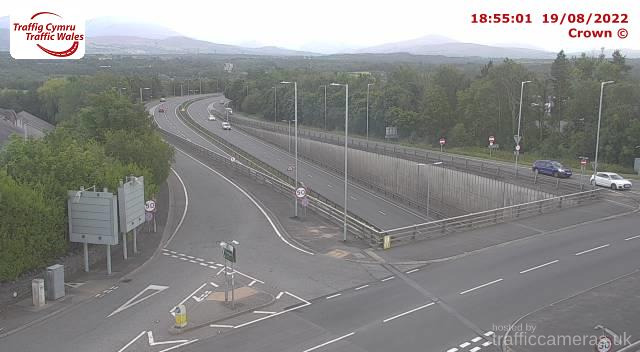 Latest CCTV traffic image from camera #297 on the A55 road. 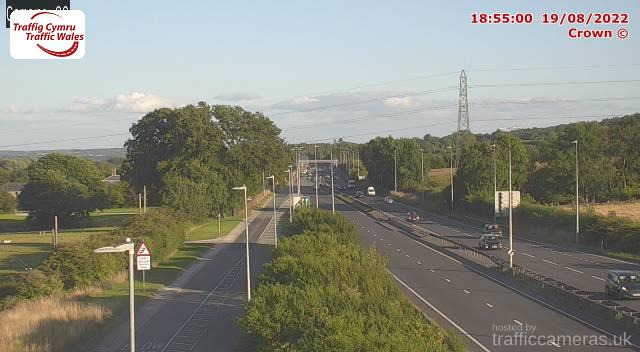 Latest CCTV traffic image from camera #298 on the A55 road. Latest CCTV traffic image from camera #299 on the A55 road. 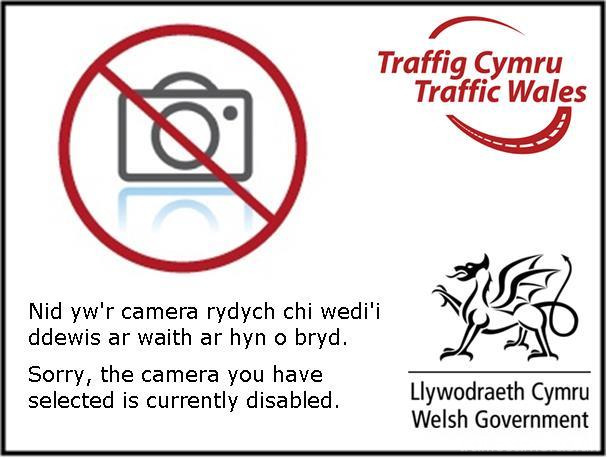 Latest CCTV traffic image from camera #300 on the A55 road. Latest CCTV traffic image from camera #301 on the A55 road. Latest CCTV traffic image from camera #302 on the A55 road. Latest CCTV traffic image from camera #303 on the A55 road. Latest CCTV traffic image from camera #304 on the A55 road. Latest CCTV traffic image from camera #305 on the A55 road. Latest CCTV traffic image from camera #306 on the A55 road. Latest CCTV traffic image from camera #307 on the A55 road. Latest CCTV traffic image from camera #308 on the A55 road. Latest CCTV traffic image from camera #309 on the A55 road. Latest CCTV traffic image from camera #310 on the A55 road. 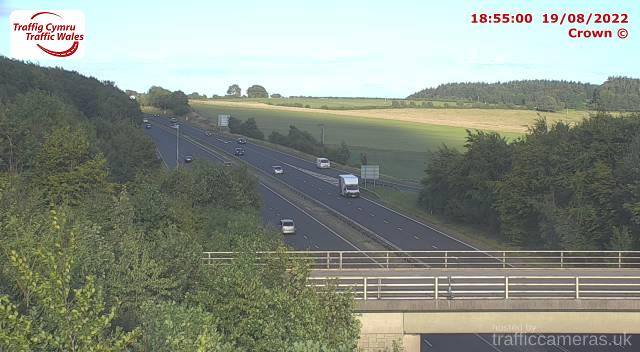 Latest CCTV traffic image from camera #311 on the A55 road. Latest CCTV traffic image from camera #312 on the A55 road. 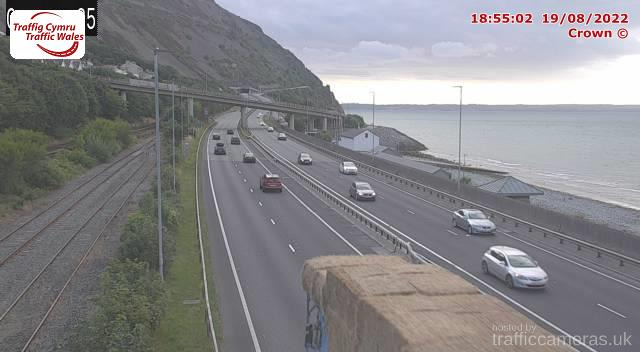 Latest CCTV traffic image from camera #313 on the A55 road. Latest CCTV traffic image from camera #314 on the A55 road. Latest CCTV traffic image from camera #315 on the A55 road. 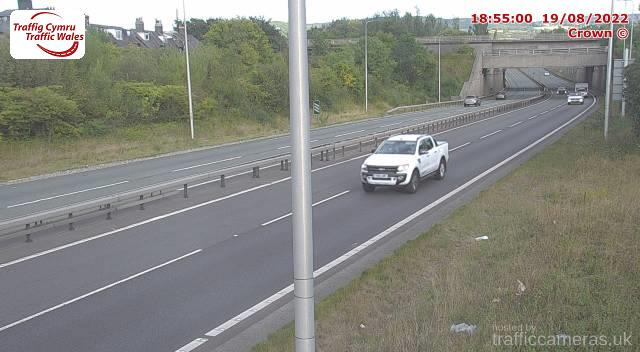 Latest CCTV traffic image from camera #316 on the A55 road. Latest CCTV traffic image from camera #317 on the A55 road. 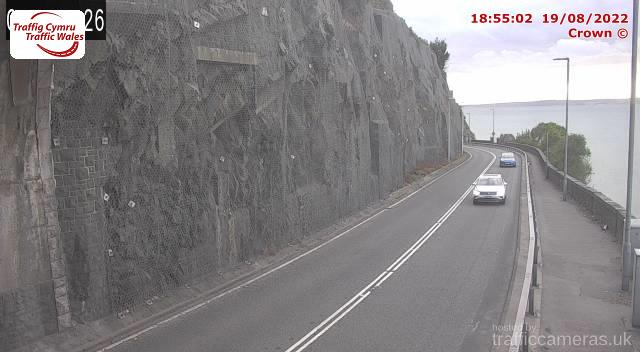 Latest CCTV traffic image from camera #318 on the A55 road. 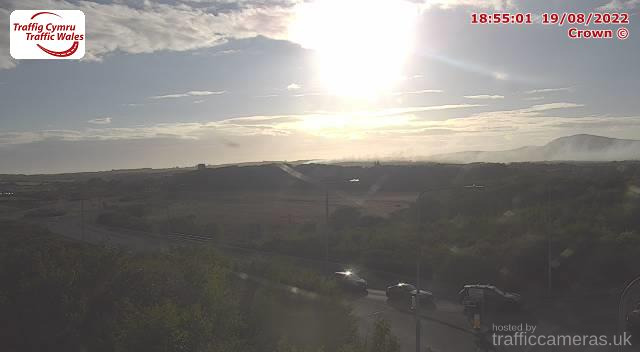 Latest CCTV traffic image from camera #319 on the A55 road. Latest CCTV traffic image from camera #320 on the A55 road. Latest CCTV traffic image from camera #321 on the A55 road. Latest CCTV traffic image from camera #322 on the A55 road. 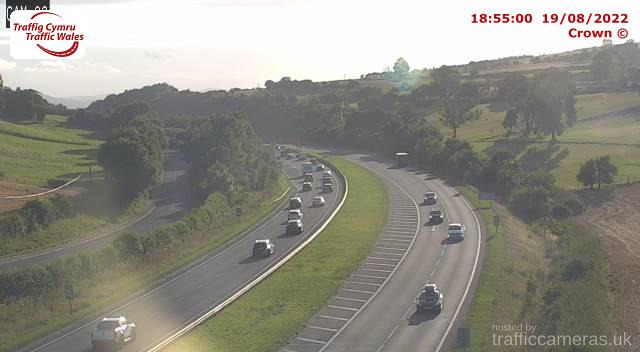 Latest CCTV traffic image from camera #323 on the A55 road. Latest CCTV traffic image from camera #324 on the A55 road. Latest CCTV traffic image from camera #325 on the A55 road. 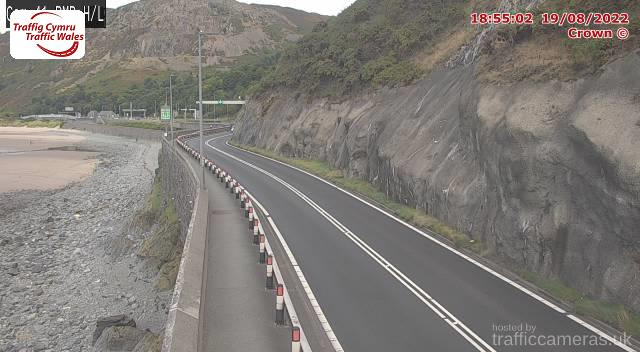 Latest CCTV traffic image from camera #326 on the A55 road. 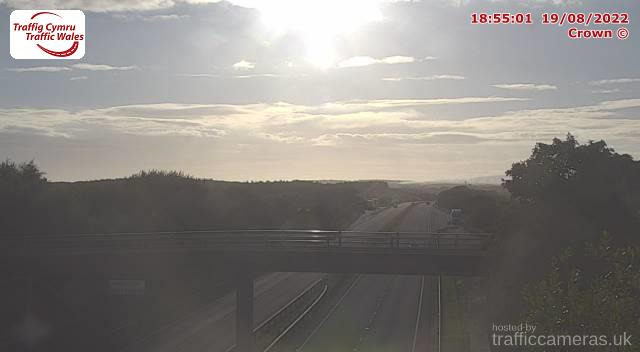 Latest CCTV traffic image from camera #327 on the A55 road. Latest CCTV traffic image from camera #328 on the A55 road. Latest CCTV traffic image from camera #329 on the A55 road. 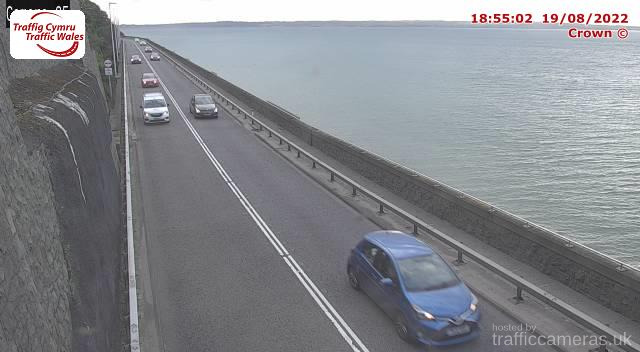 Latest CCTV traffic image from camera #330 on the A55 road. Latest CCTV traffic image from camera #331 on the A55 road. 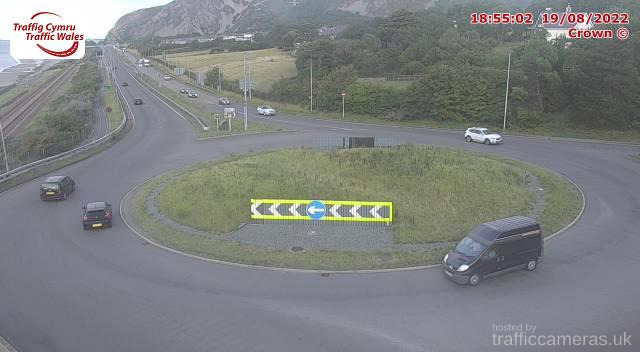 Latest CCTV traffic image from camera #332 on the A55 road. 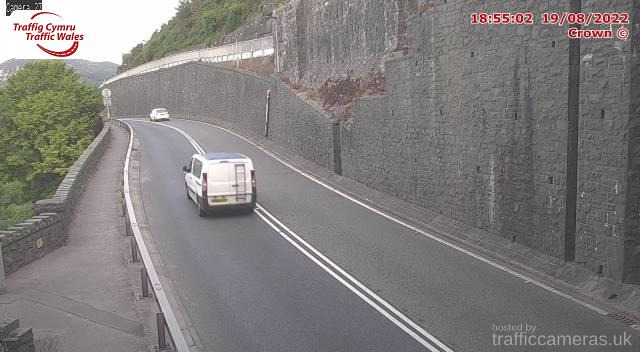 Latest CCTV traffic image from camera #333 on the A55 road. 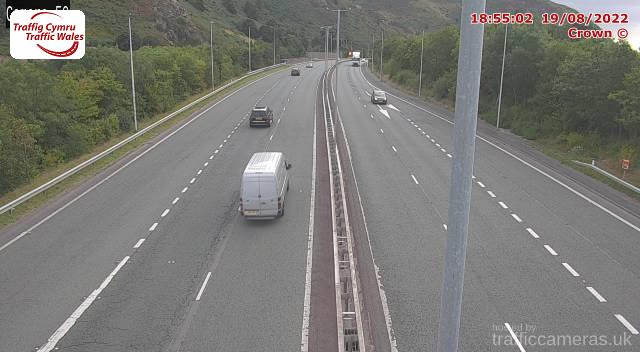 Latest CCTV traffic image from camera #334 on the A55 road. 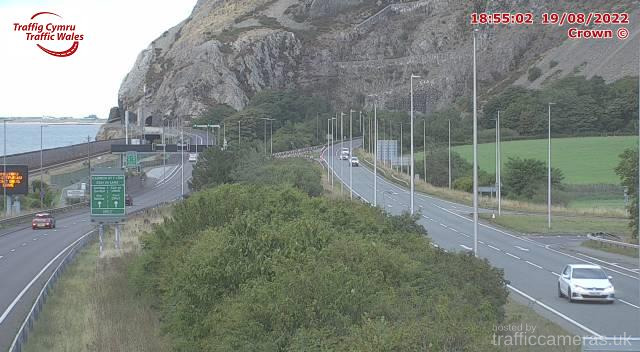 Latest CCTV traffic image from camera #335 on the A55 road. 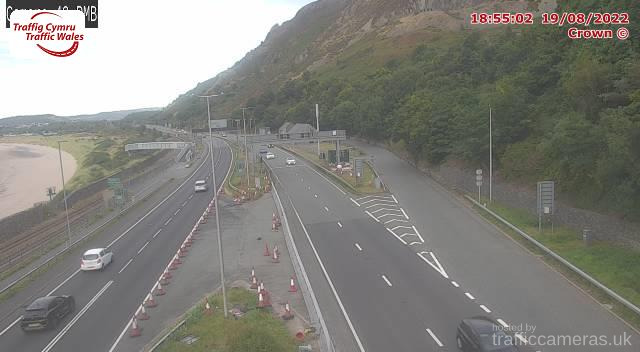 Latest CCTV traffic image from camera #336 on the A55 road. 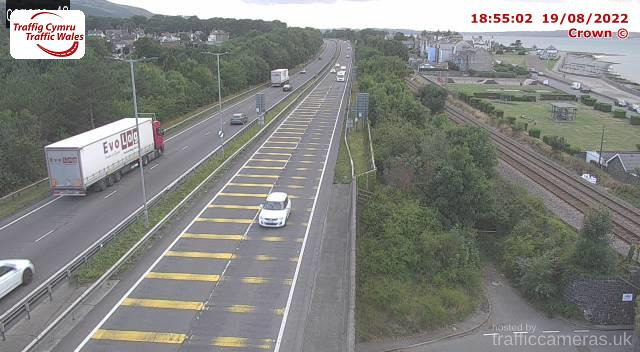 Latest CCTV traffic image from camera #337 on the A55 road.